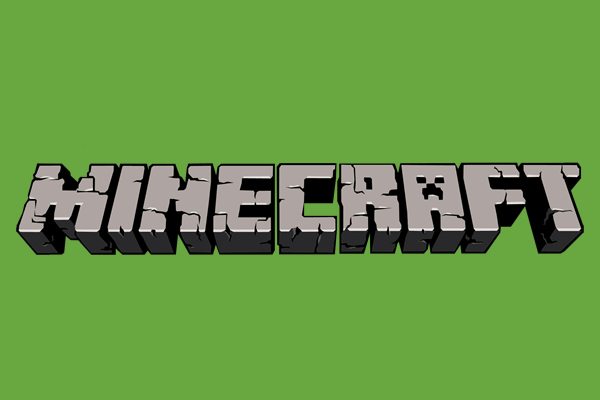 Learn to code with Minecraft! With so many distractions it can be hard to get children to focus, this is especially true when it comes to learning how to code. Scouring through line upon line of code isn’t a captivating endeavour. However Code.org have a solution! 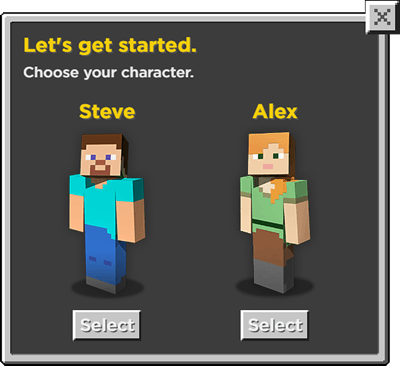 They have teamed up with Mojang to build an educational game based on Minecraft that resonates with the younger generations. The skills learnt will be a driving force in keeping our young generation on the forefront of technology, as well as encouraging logic based problem solving that applies to all aspects of learning. 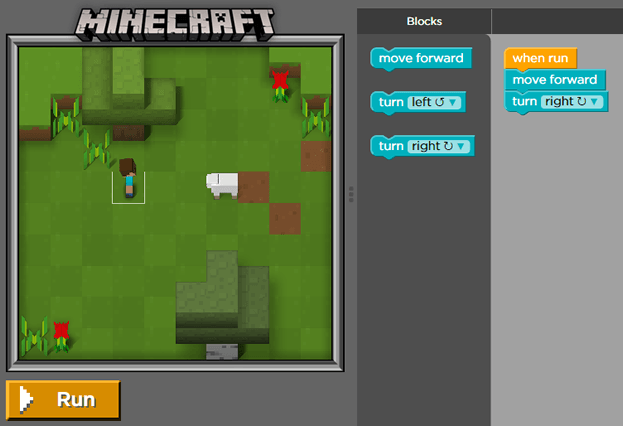 The Minecraft based tutorial introduces children to the basics of computer science in a 2-D world that mimics the same environment players would find in the popular game. Children can learn the fundamentals of programming by coding their own adventures through a fun puzzle based environment. The game is designed for ages six and up and no prior skills or computer knowledge is needed. 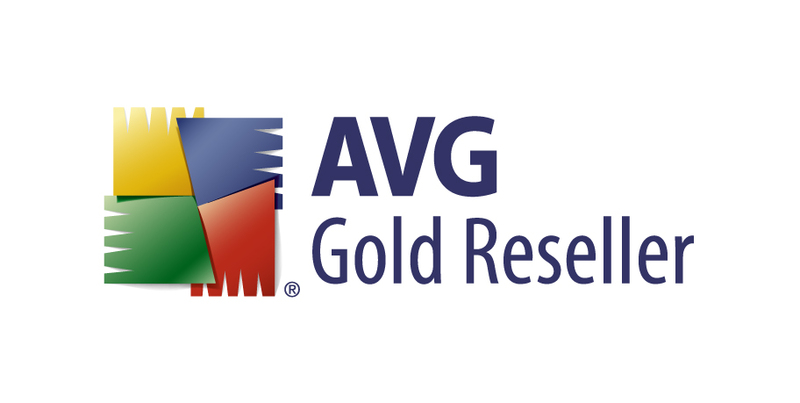 It will help encourages creative thinking to help resolve a host of problems as you play.